This darling 3/2 house in the Coronado Historic District near downtown is all about convenience! The porte-cochere offers cover from the sun as you enter your main door. 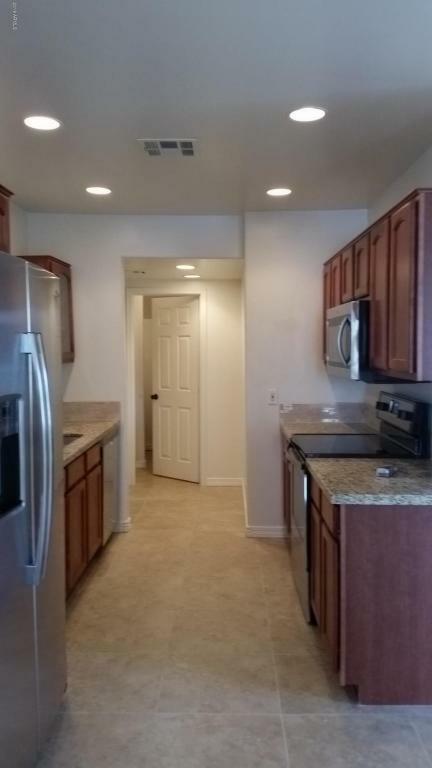 Renovated with all new interior paint, floors,countertops, microwave& stove, commodes & bathroom sinks. 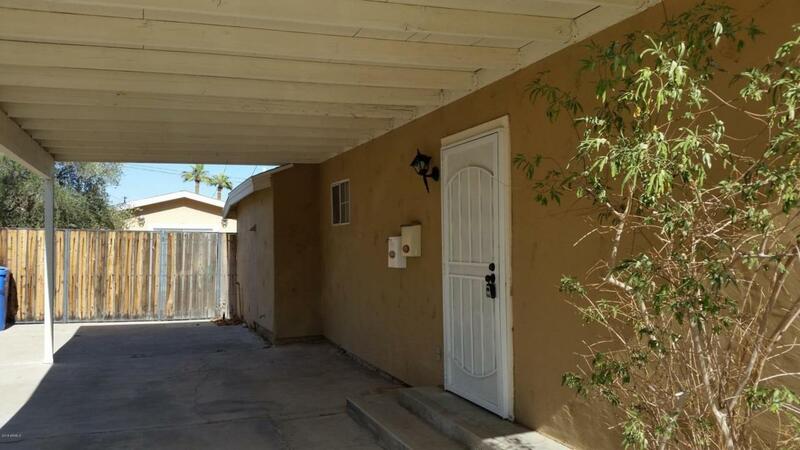 *Overhead lighting and fans in all three bedrooms and Family room. This house offers an abundance of electrical outlets. 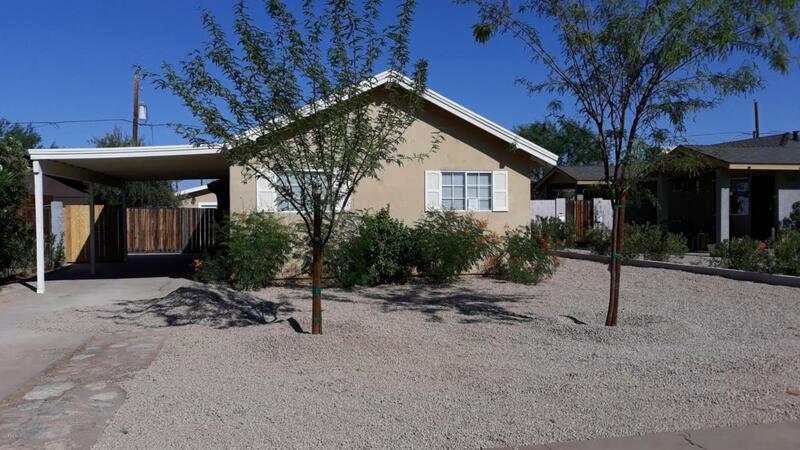 *Master bedroom is split/en-suite with patio doors leading to the private covered patio/backyard.Backyard is completely fenced & freshly landscaped with new stone,new tree,flowering bushes with owner-paid irrigation system. Fresh new landscaping in front includes 2 new large trees&flowering bushes. 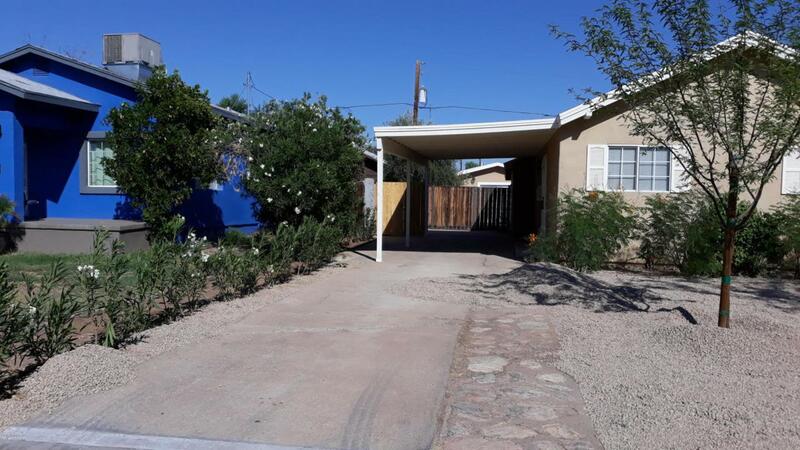 Owner will pay Water,Sewer,Trash& Landscaping. *Fridge,W&D included. Please do not disturb casita tenants!